Millions of websites use WordPress for publishing their content, which makes the platform a target for hacking. Its open-source nature exposes the WordPress core code to thousands of viewers, which sounds problematic, but it allows very rapid discovery and correction of vulnerabilities. 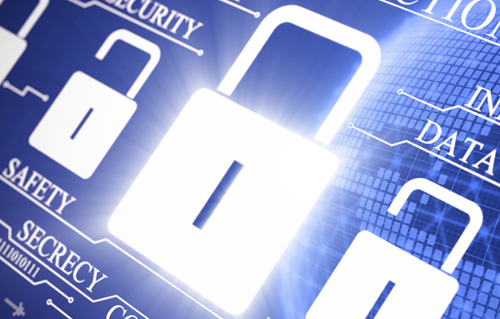 Web security for online businesses is an area not very well understood by many. Influx of content managing systems has led to a lot of online presence that is basically confused on how online security works. Some of the people who use these CMS do not know what web security is and how to implement it. Claiming customer satisfaction and loyalty has never been more difficult. With a large variety of choices available in almost every industry and business sector, the impact on the business environment has been significant. We all like fast sites, especially in 2018. But how can we determine if a website is snappy enough? Are there any response time standards that we can refer to? 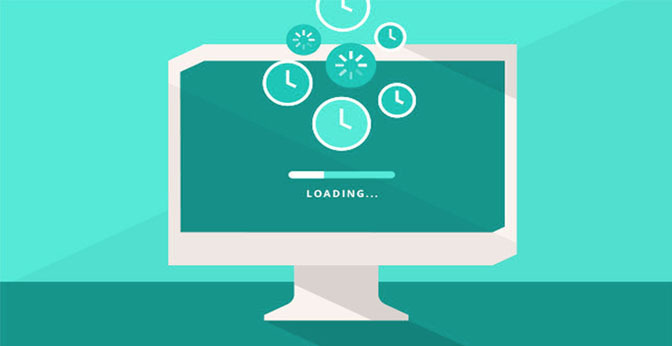 Do search engines prefer fast-loading sites as well? This article will answer those questions.